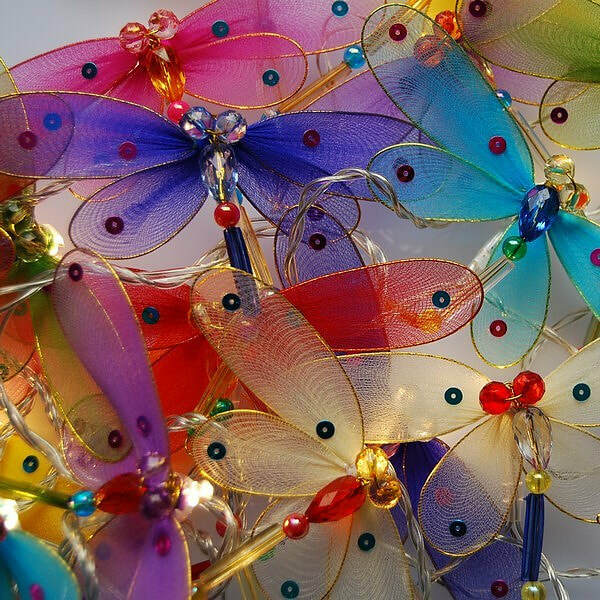 Everybody needs a little extra sparkle in their lives. 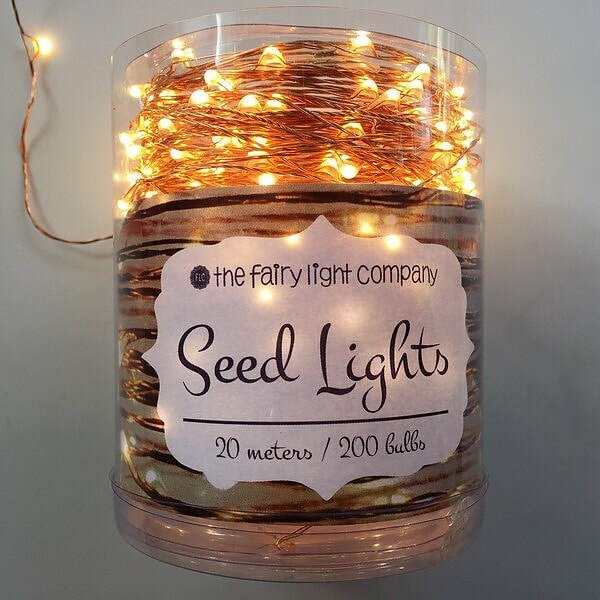 Sparkle up your day (or night) with our extensive array of fairy lights for all settings and occasions. 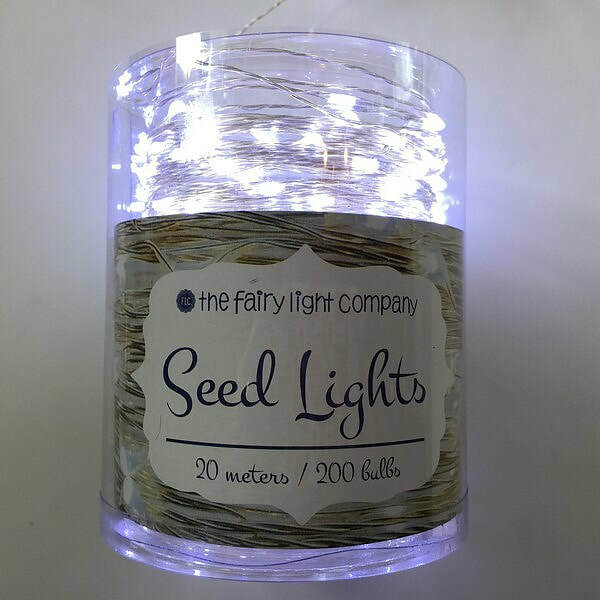 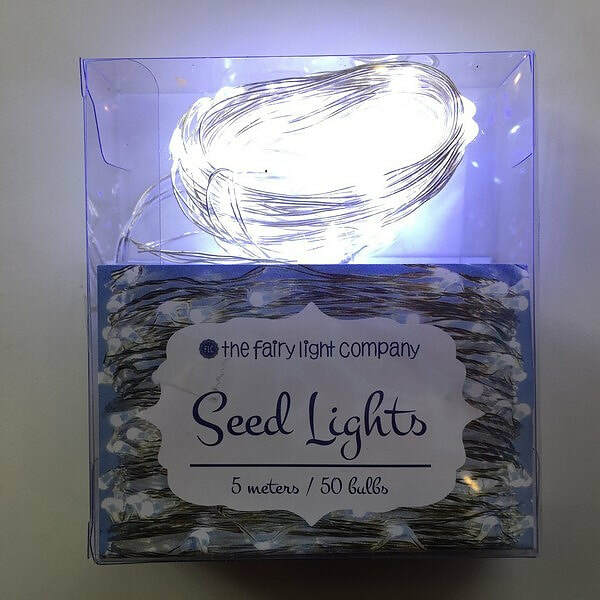 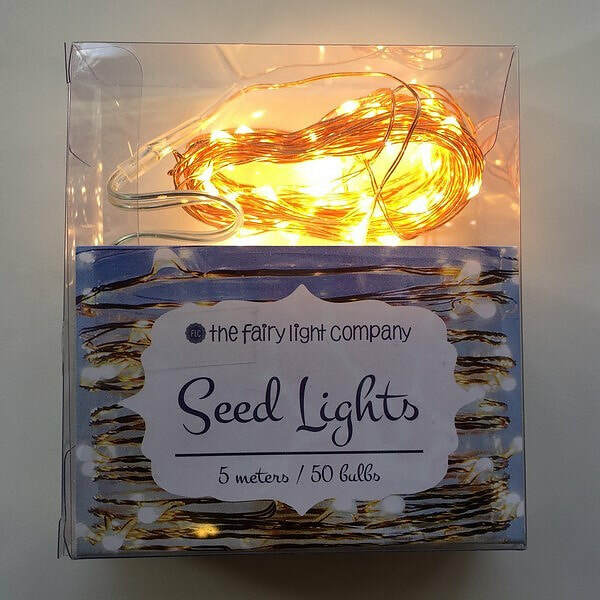 We have just the perfect fairy lights for you. 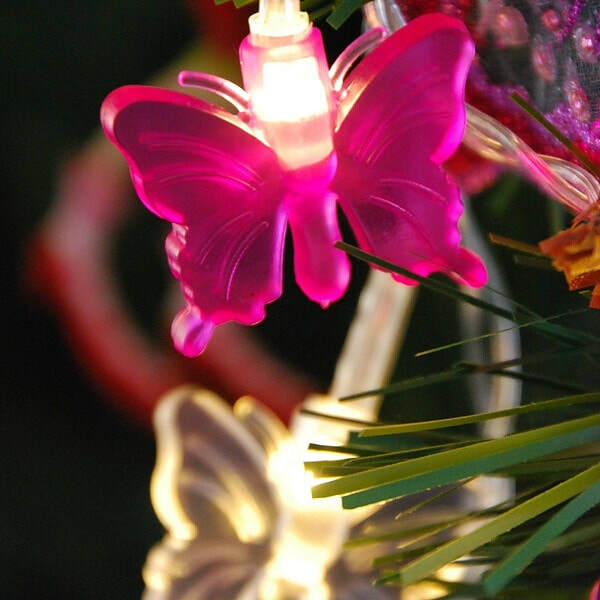 Christmas Tree Jelly Fairy Lights are super cute and perfect for a night light! 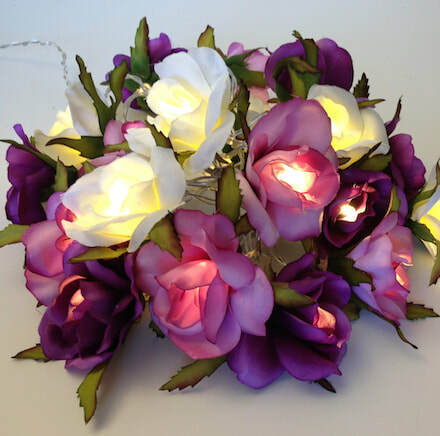 Bright blood Red to spice up any decoration or create something romantic!